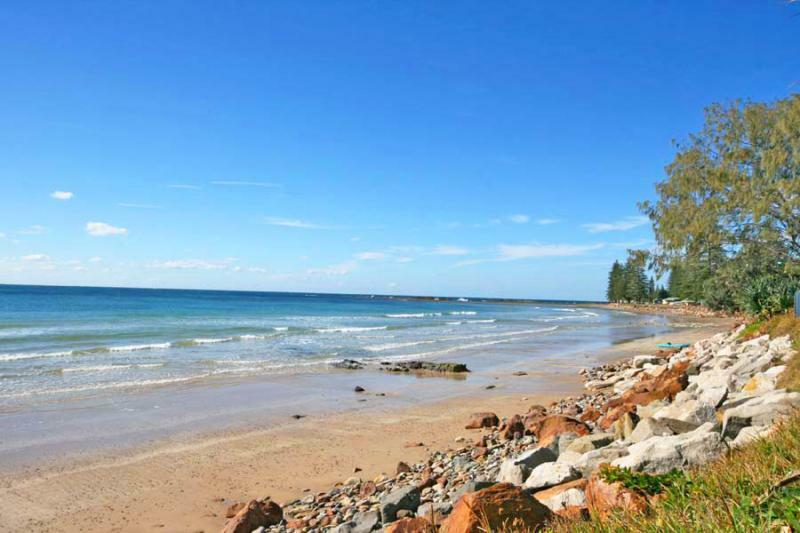 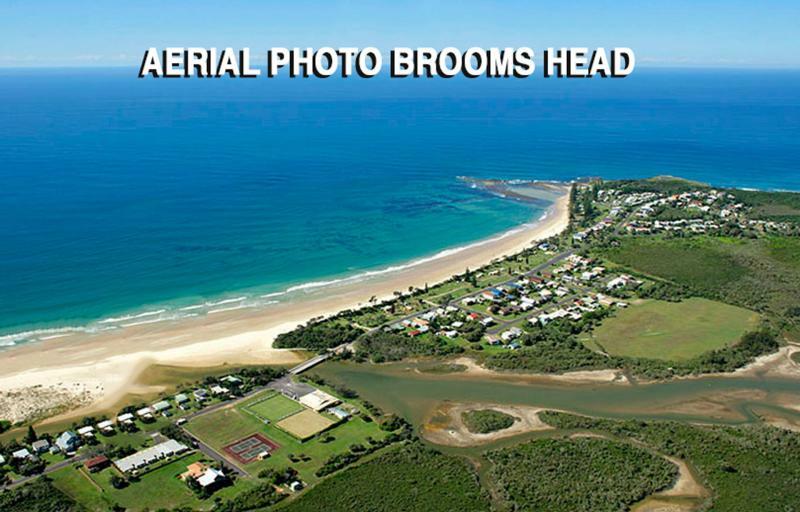 Affordable coastal haven surrounded by Yuraygir National Park and some of the most beautiful unspoilt beaches on the North Coast. 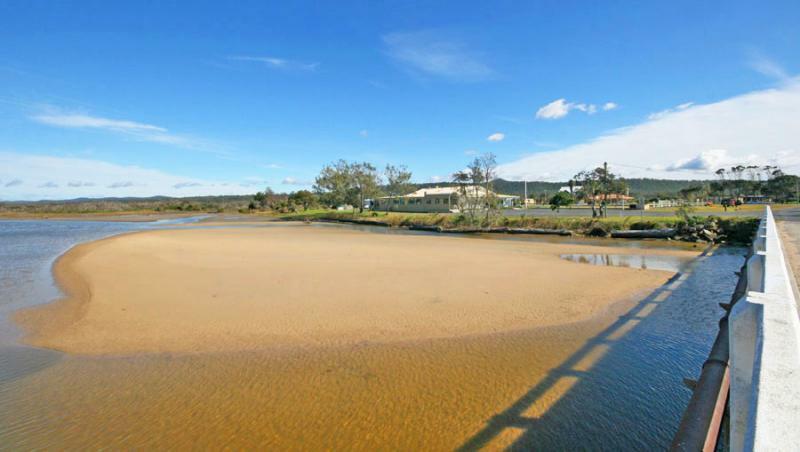 This special place is also only approximately 15 minutes drive from the beautiful township of Maclean, positioned on the Clarence River. 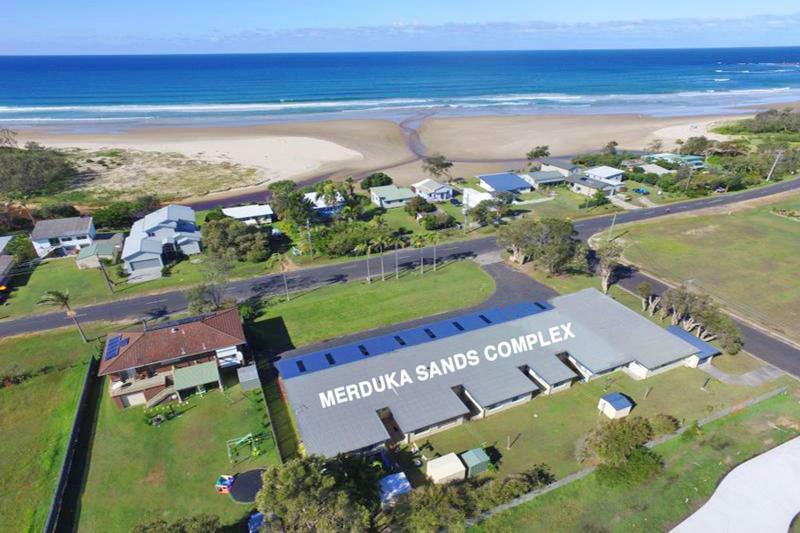 So whether you are looking for a holiday retreat, a coastal investment or a place to retire to, then this could be the spot for you. 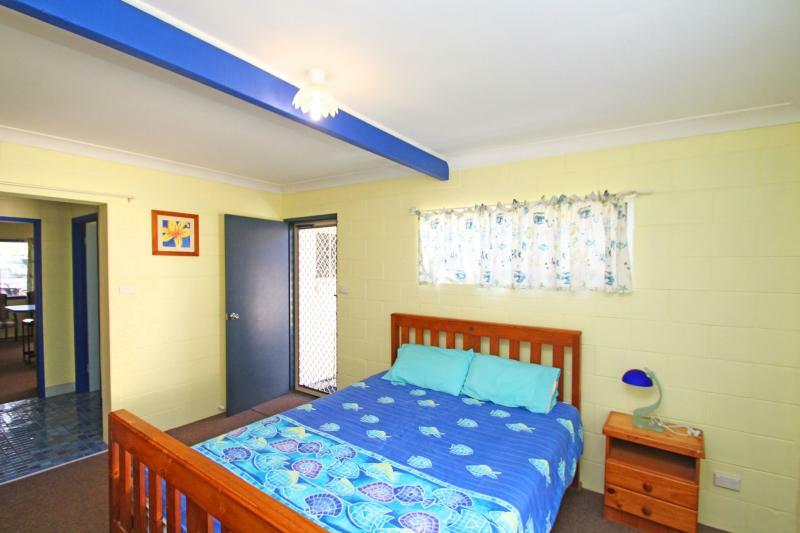 Offering an air-conditioned 1 bedroom unit with an open plan living area, it also comes complete with furnishings, kitchenware and decor, so it is ready to rent out on either a permanent or holiday basis. 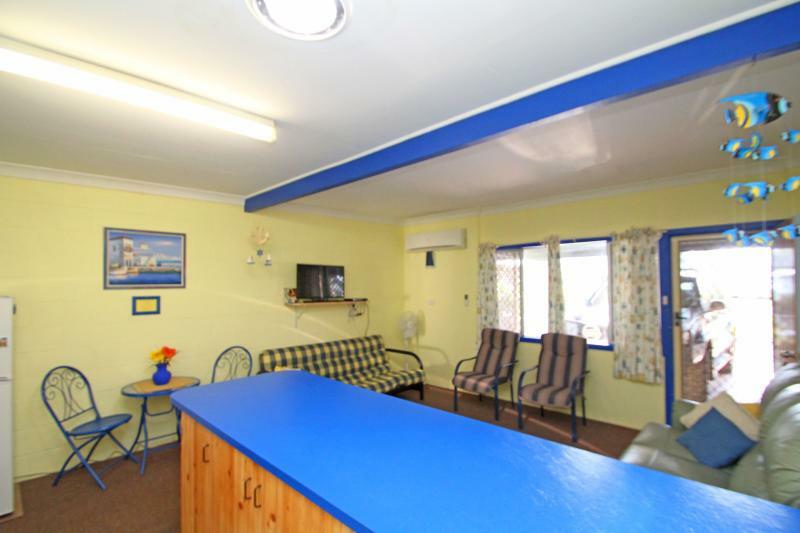 The kitchen has a wide breakfast bar plus there is a separate bathroom and laundry area and a large bedroom situated to the rear with access out to the back yard, where you will find a garden shed for storage. 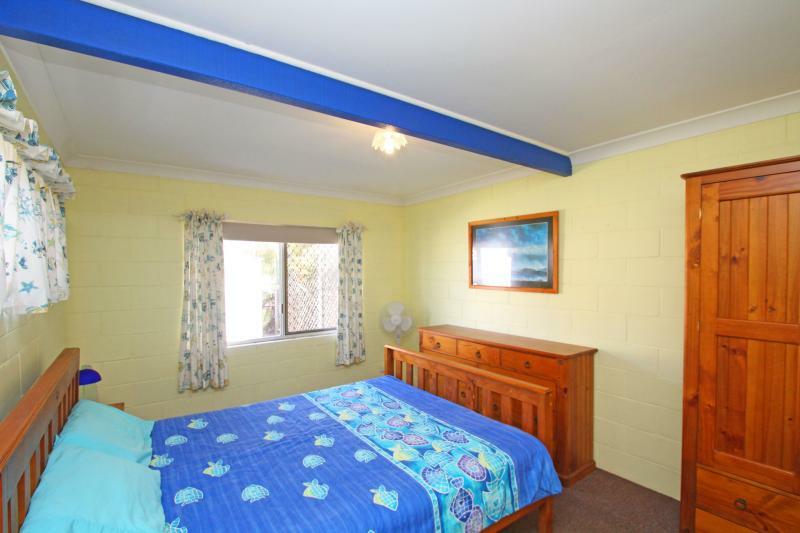 Whilst there is only one bedroom it is quite large and if you require extra bedding you could consider putting a sofa bed or futon in the living room. 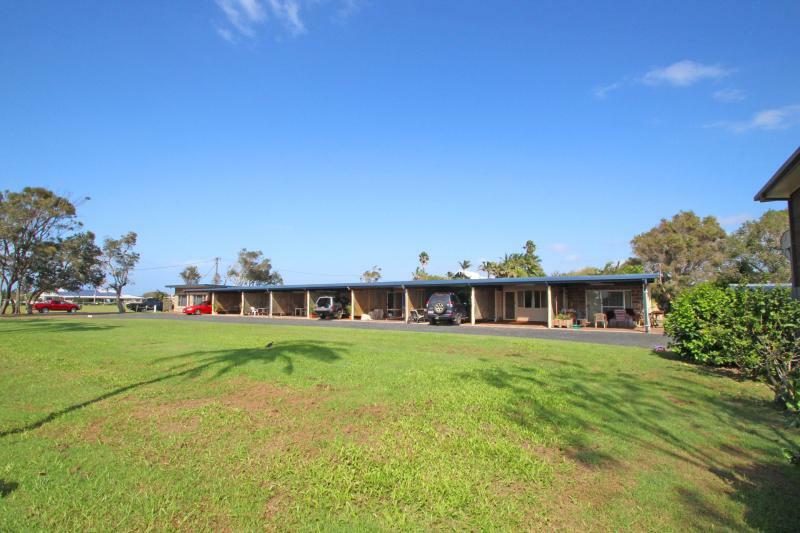 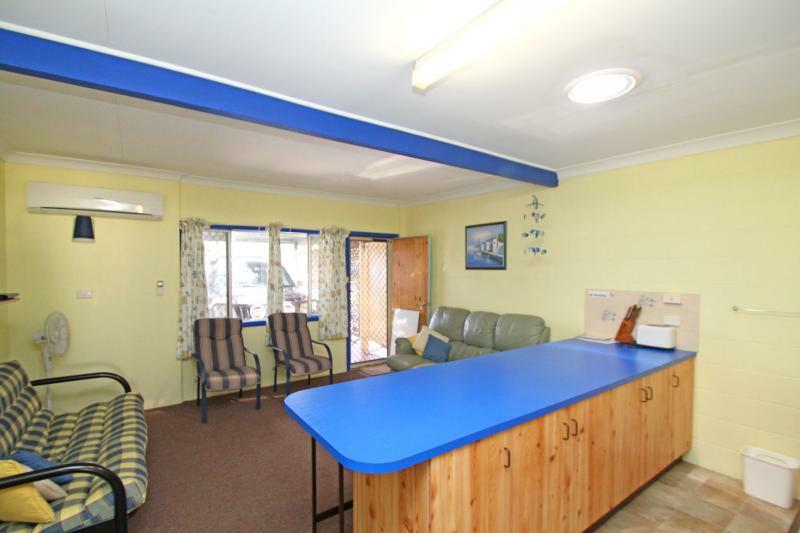 Off the front of the unit is a large carport, which could be utilized as an entertainment area, where you can have a BBQ whilst appreciating the cool sea breeze. 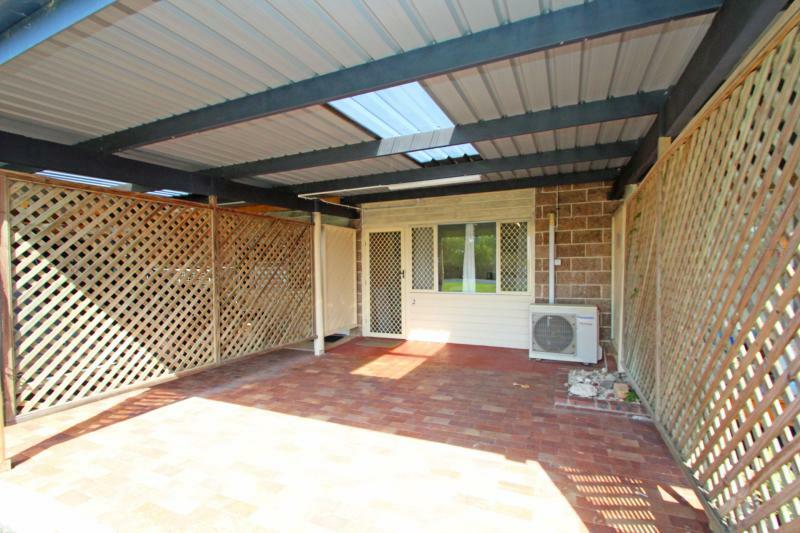 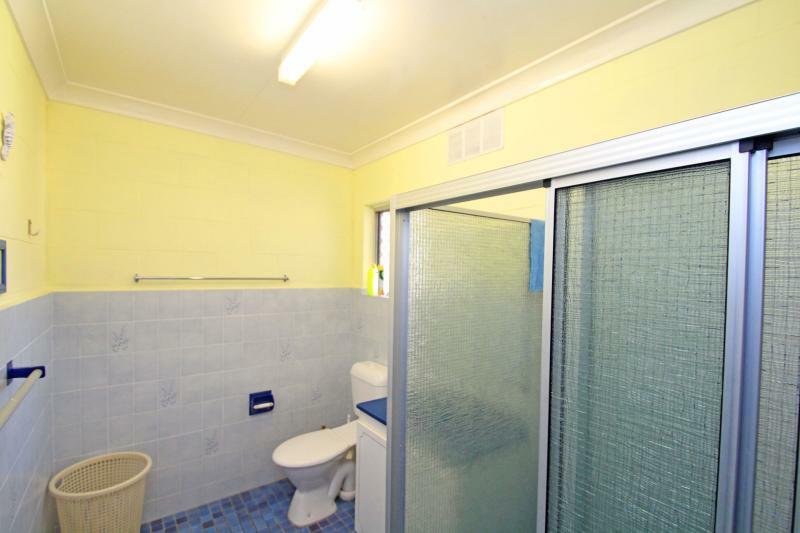 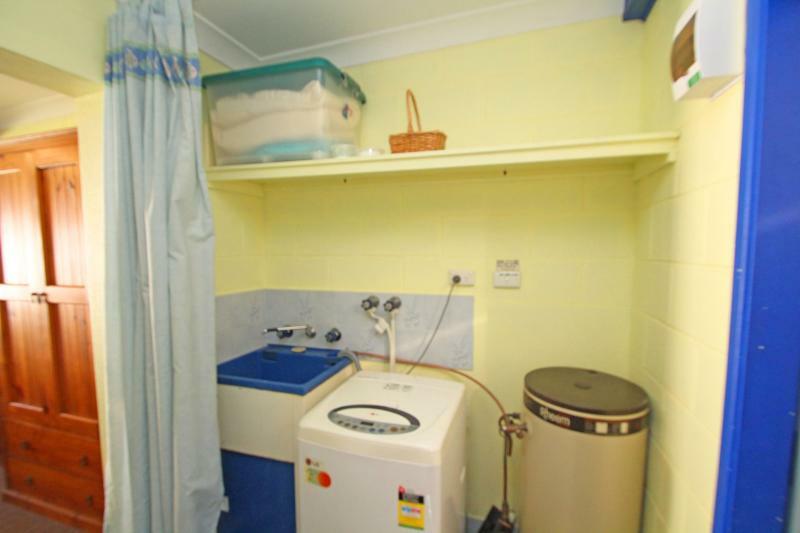 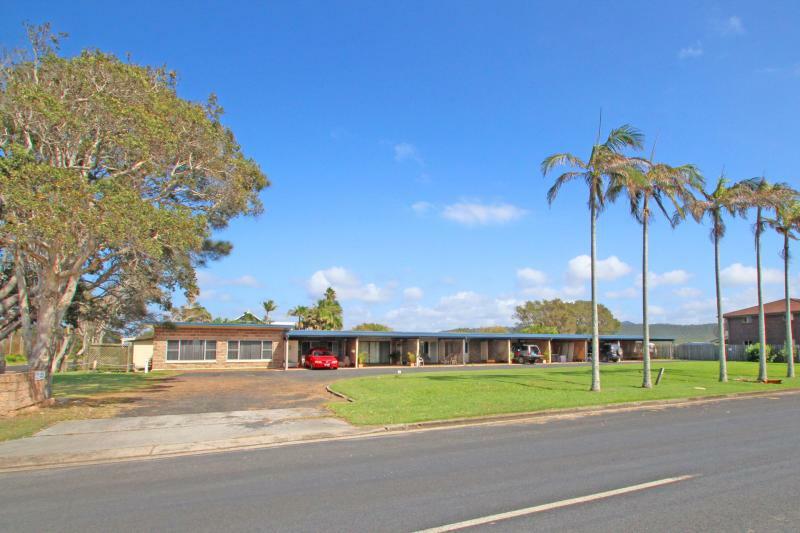 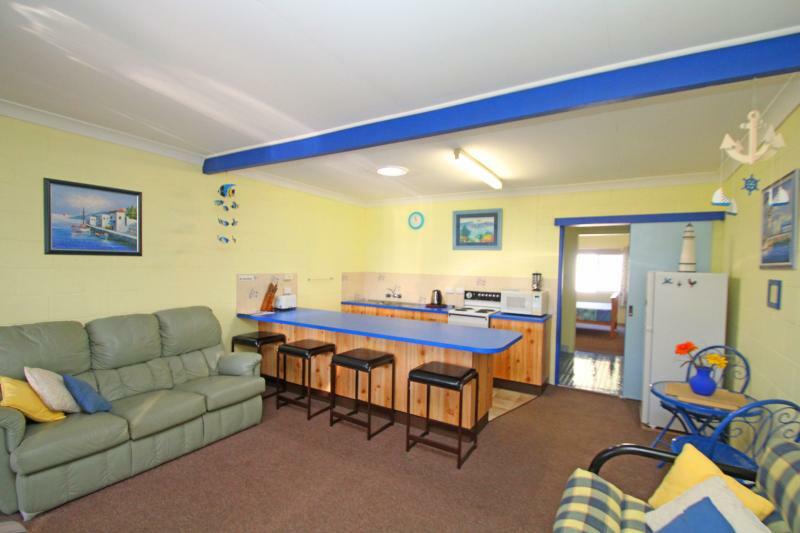 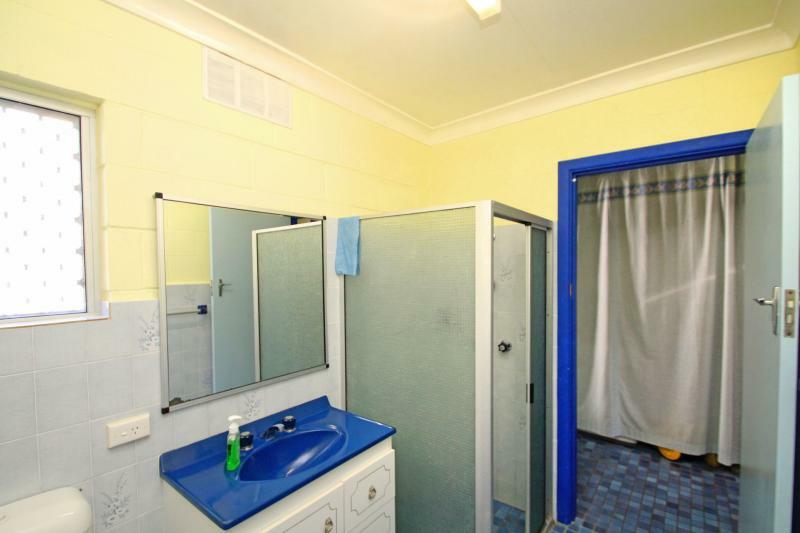 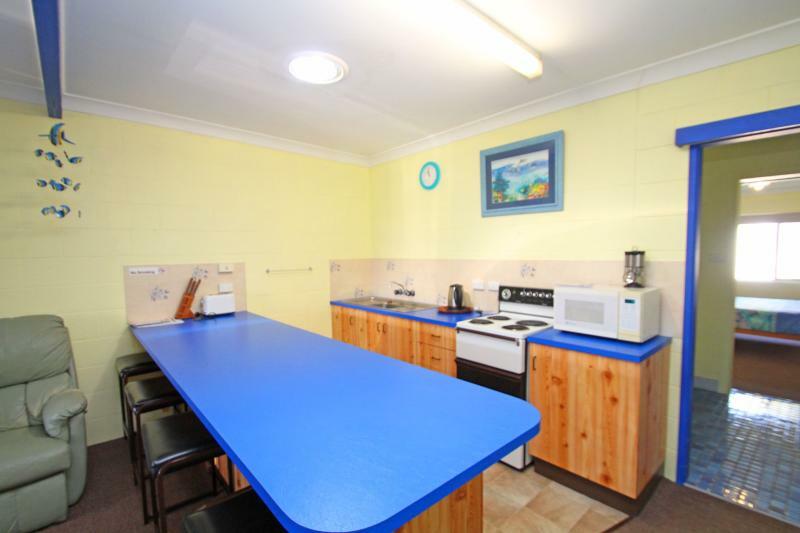 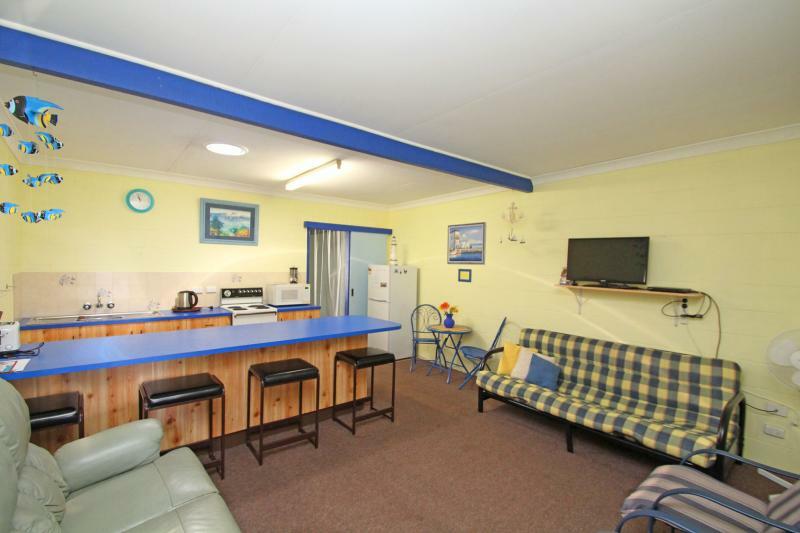 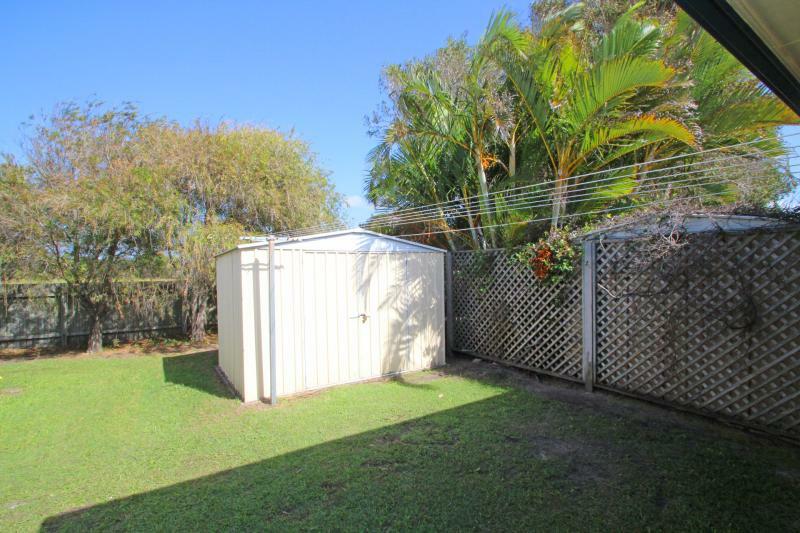 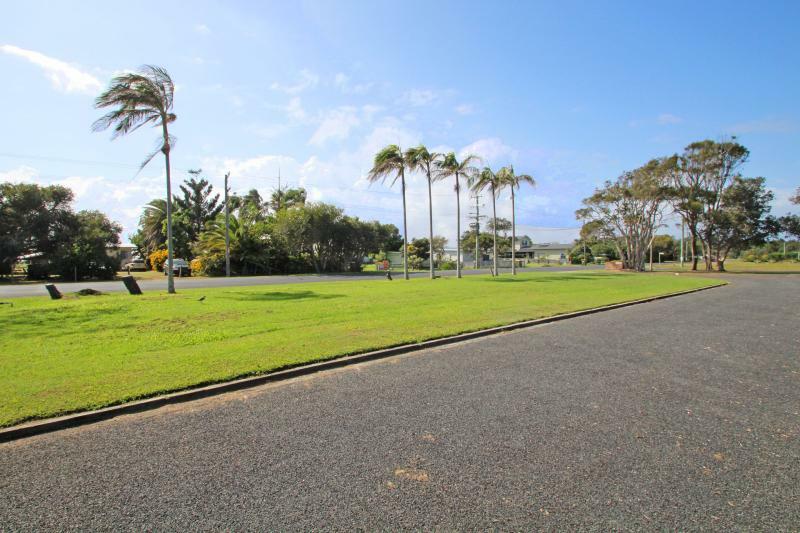 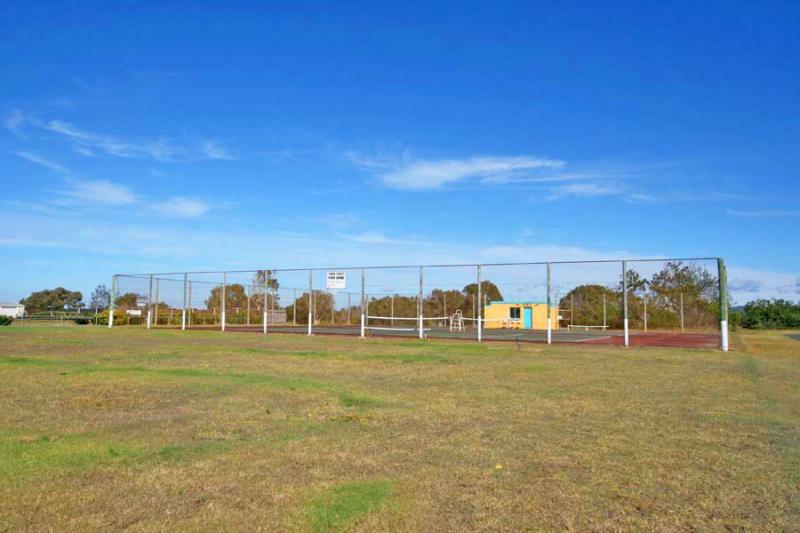 Situated in a low maintenance, lowset complex close to the beach and just a short stroll from the local tennis courts and bowling club, where you can enjoy some refreshments and a feed of chinese. 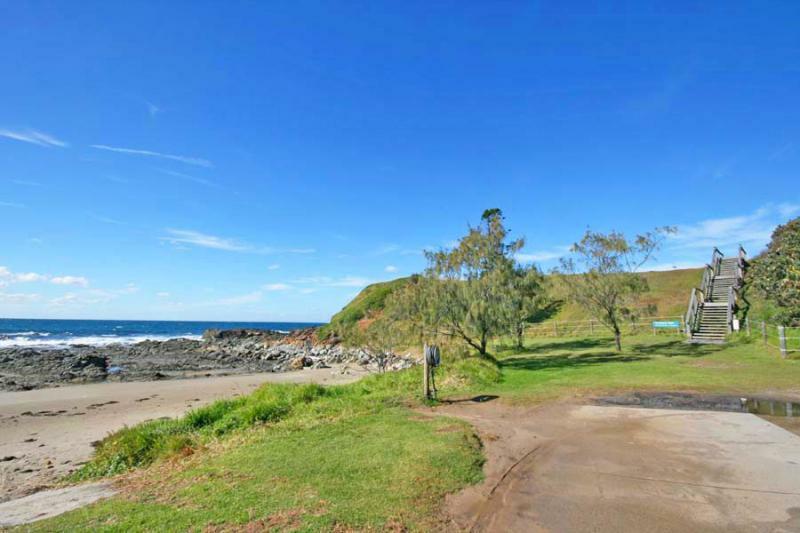 Just up the road there is also a general store that caters for most of your needs and the snack shack down by the beach that provides takeaway food, if you can't be bothered cooking.